And so here we are again - the latest instalment of Newcastle United's ongoing takeover saga - but could it finally be about to reach its conclusion? 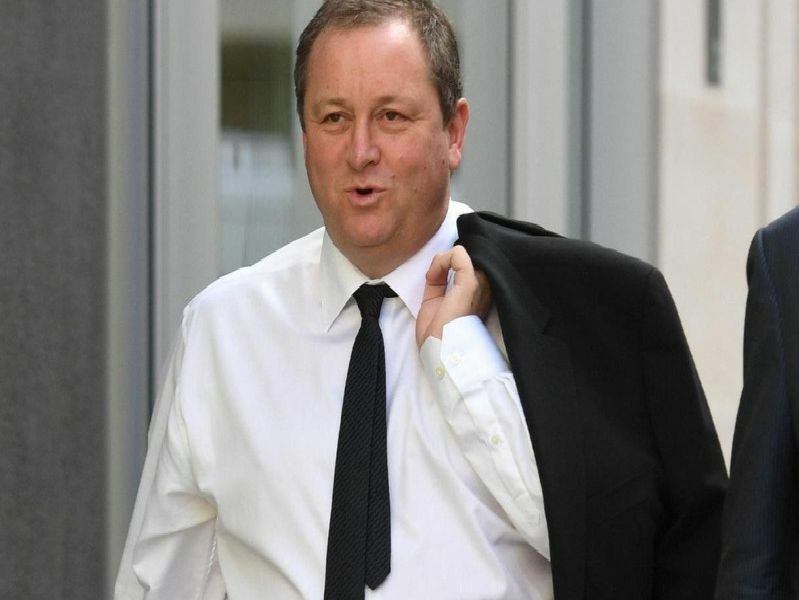 We've witnessed a whole host of names - more credible than others - who have been credited with interest in ending Mike Ashley's 11-year reign on Tyneside. And according to Ashley himself, he seems to be edging closer to selling the Magpies. So let's just remind ourselves of some of the biggest names to be linked with Newcastle over the last 14 months. Staveley reportedly tabelled three bids for the Magpies - ranging between 250million to 350million. While things looked rosy, Ashley pulled the plug in January calling it frustrating and a "complete waste of time". We received word of Prokhorov's interest after the Russian billionaire was looking to sell NBA side Brooklyn Nets for $2billion last year and invest in a PL club. But, he had to sell BN first - which made any takeover bid tough. Ulker - chairman of the company that supplies McVities - was willing to pay 220m for the club but a spokesperson soon denied their interest and the involvement of Tom McLoughlin, who claimed to be the family's representative. Speculated to be working alongside New York-based Rockefeller Captial Management, Kenyon is a name that continues to pop up, although it is unclear whether talks have advanced since stating his intention to submit an offer.